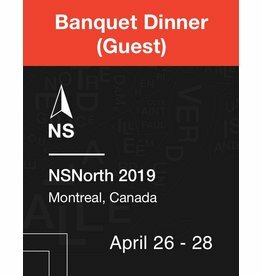 NSNorth is Canada's Independent iOS and Mac developer and designer conference. 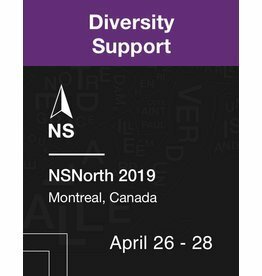 It will be held at the St-James Theatre from April 26th to the 28th. 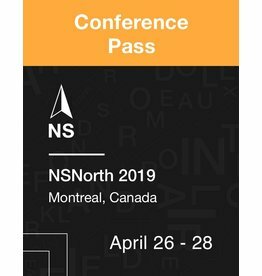 NSNorth is Canada's Independent iOS and Mac developer and designer conference. 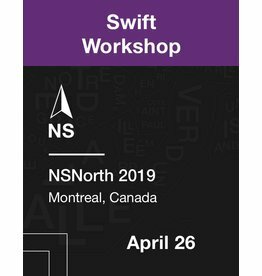 This pre-conference workshop will be held at the St-James Theatre on April 26th. Are you bringing a significant other/friend with you for the trip? Would they like to attend the banquet and sample our delicious local cuisine?